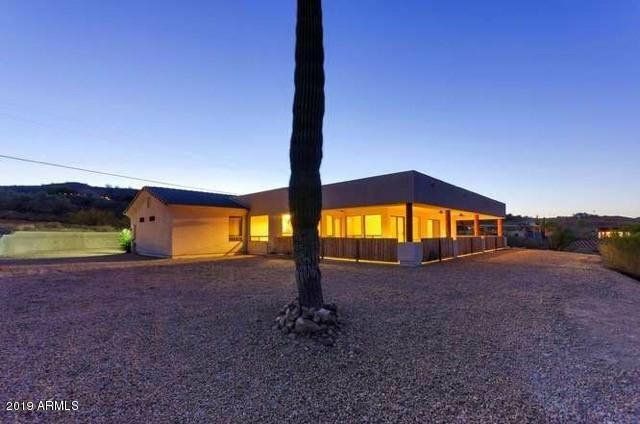 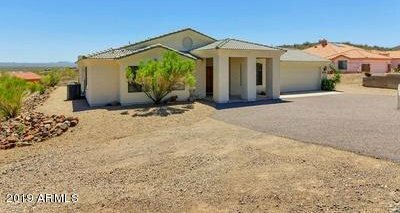 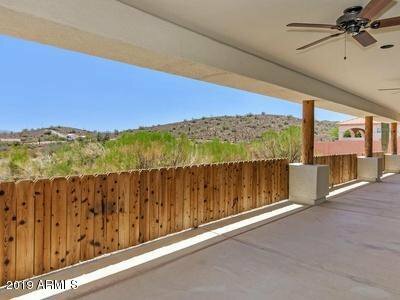 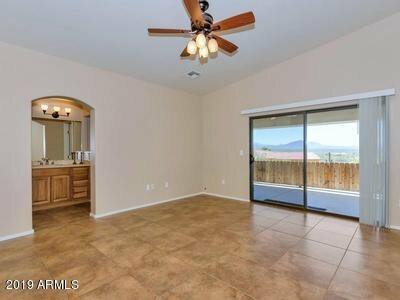 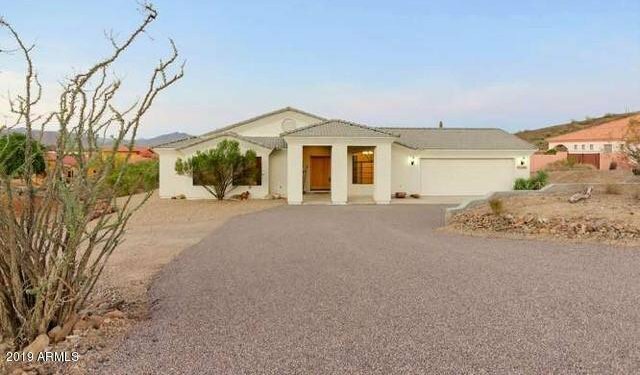 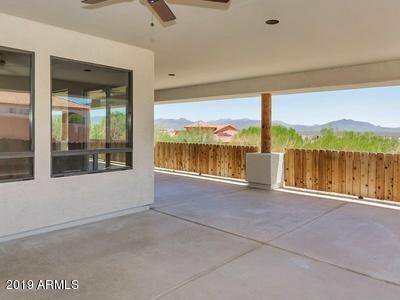 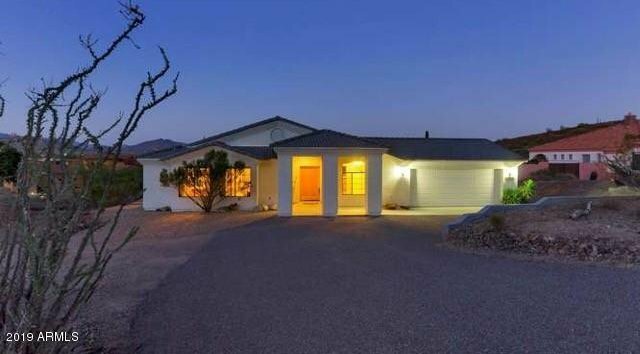 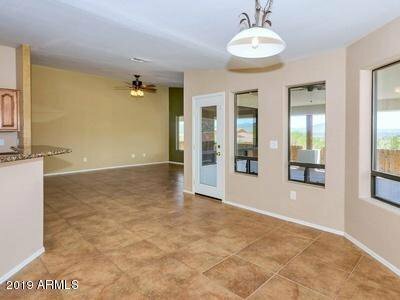 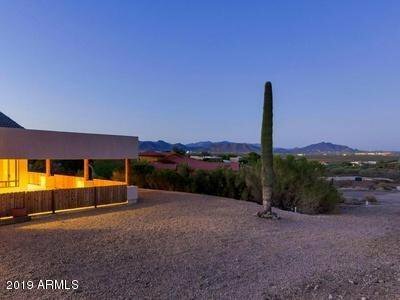 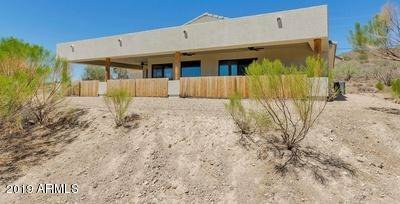 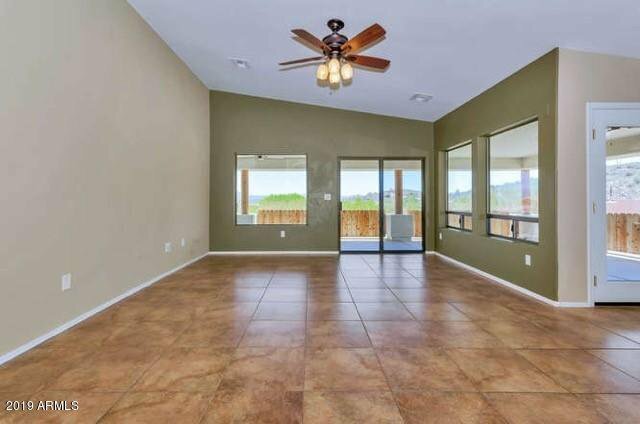 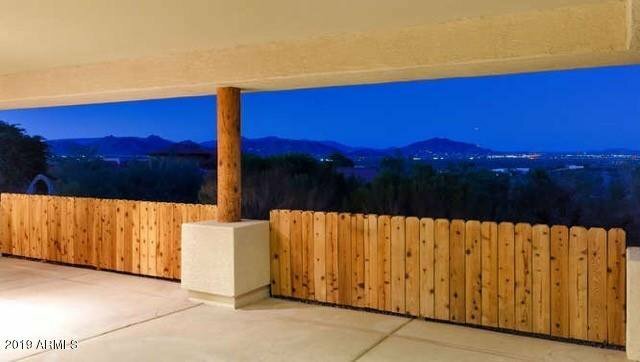 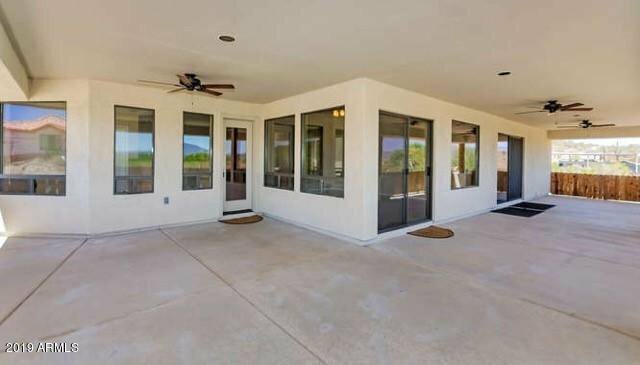 Gorgeous custom home on 1+ acre lot with 3 bedrooms & 2.5 bathrooms featuring stunning views of city lights, Four Peaks, Black Mountain & Sonoran Reserve Park. 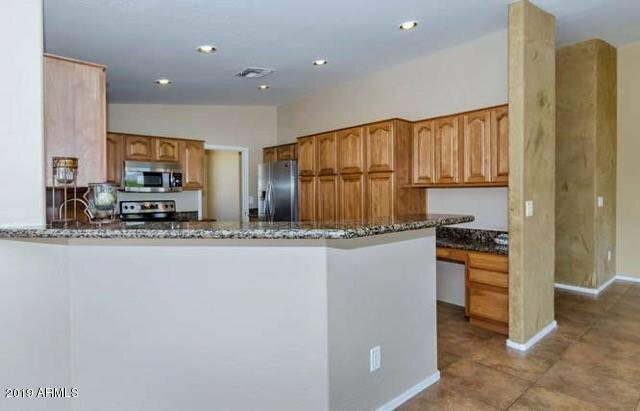 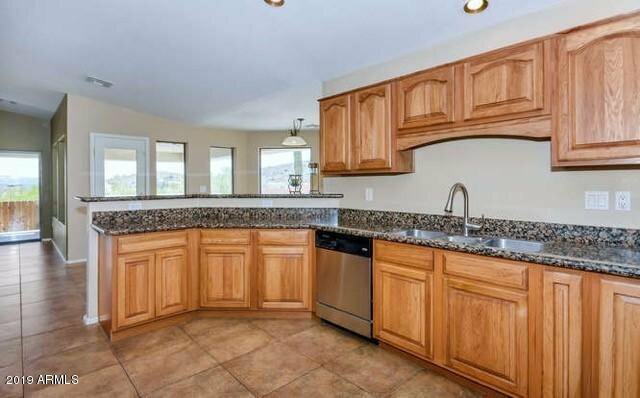 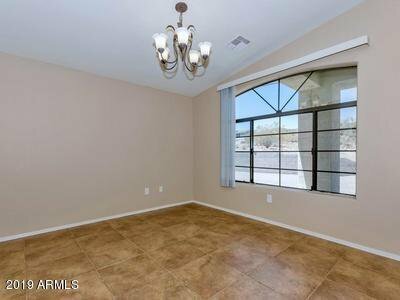 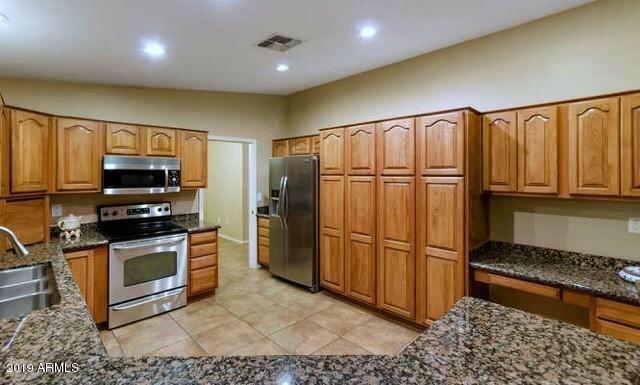 Large open kitchen with granite countertops, breakfast bar with entertainment style view to great room, stainless steel appliances, full size high cabinets & pantry. 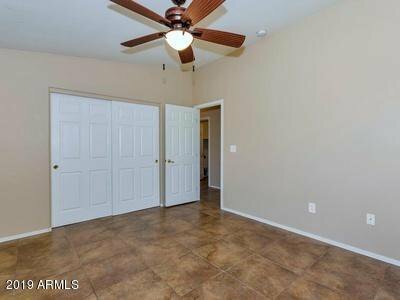 New hot water heater put in 6 months ago. 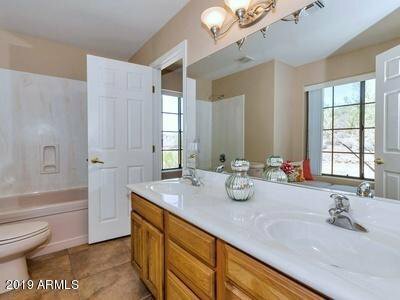 Master suite with walk in closet & full master bathroom with double sinks, private toilet room, tub with jets, & separate shower. 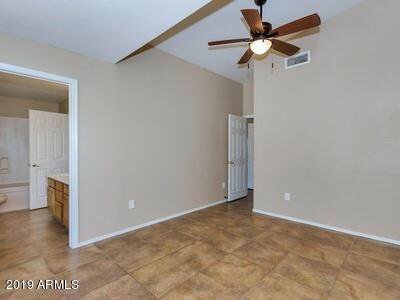 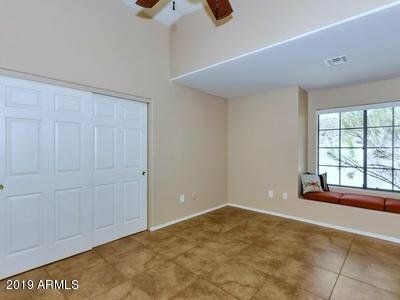 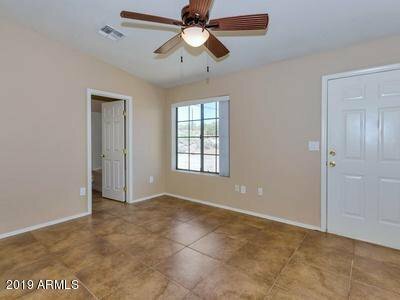 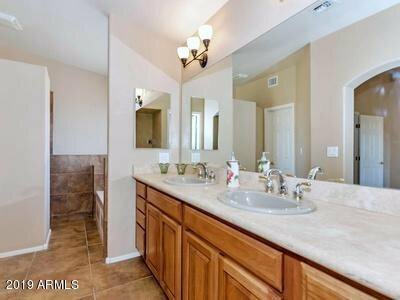 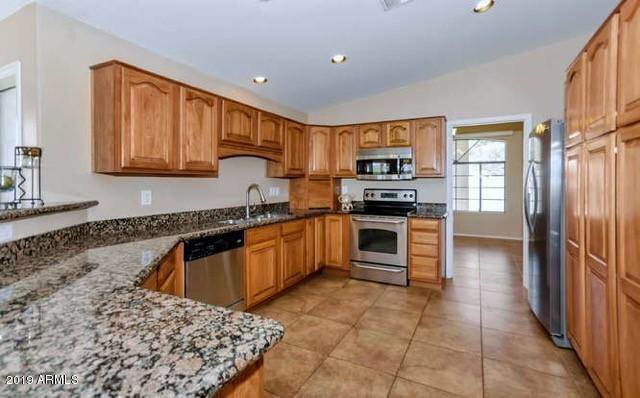 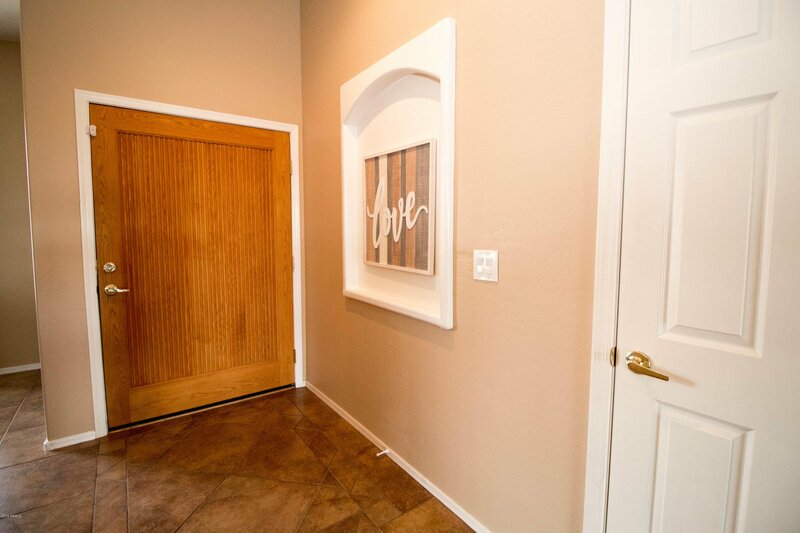 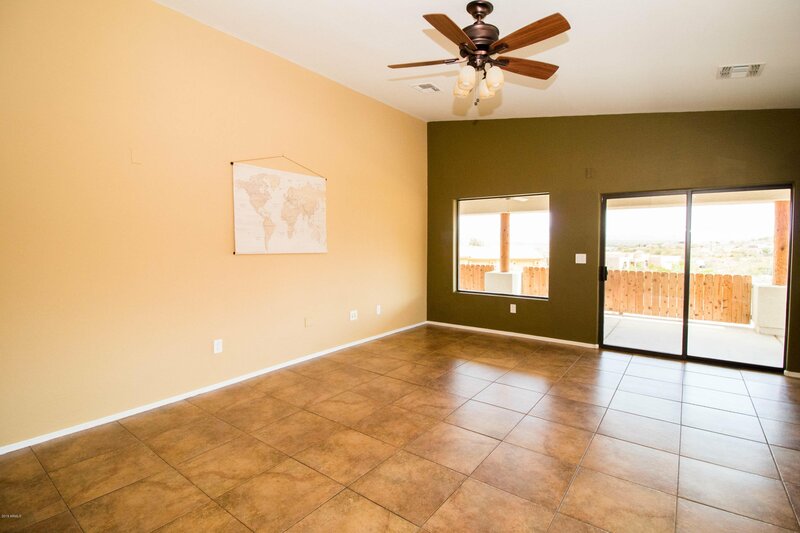 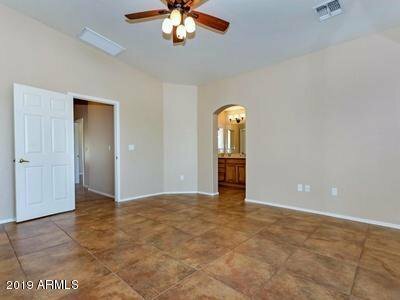 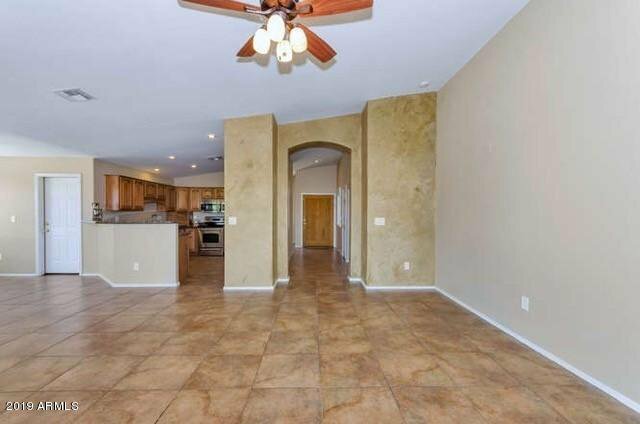 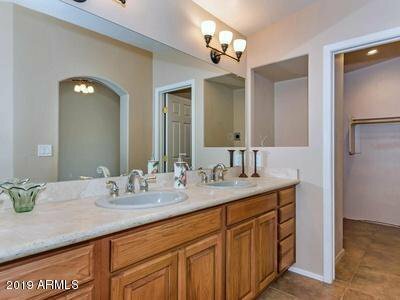 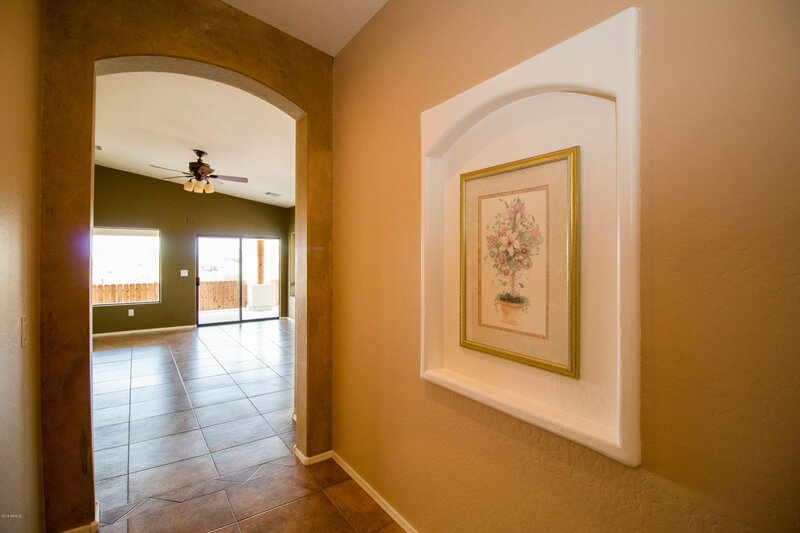 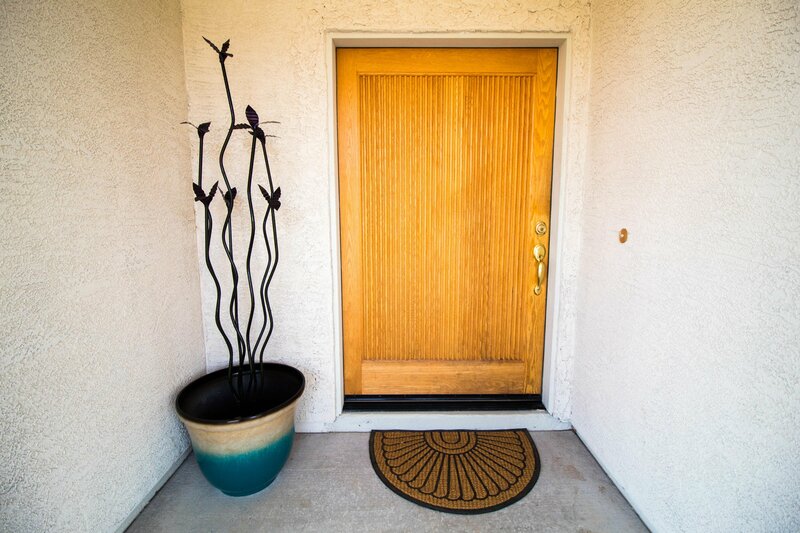 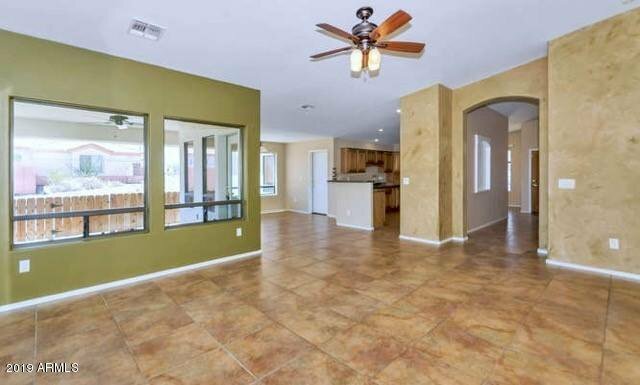 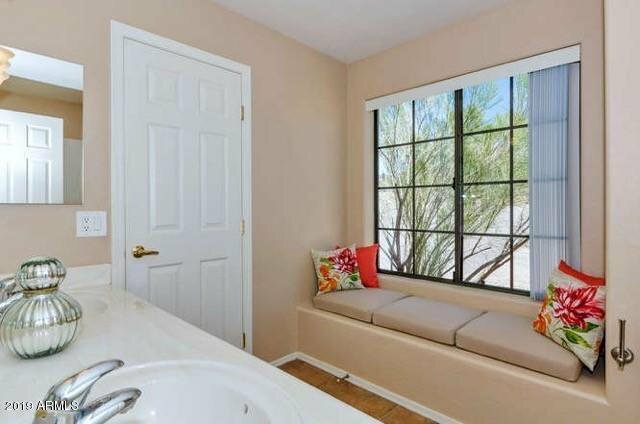 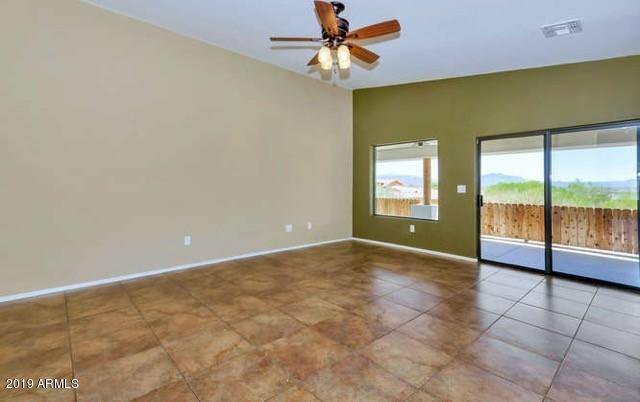 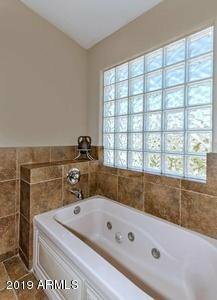 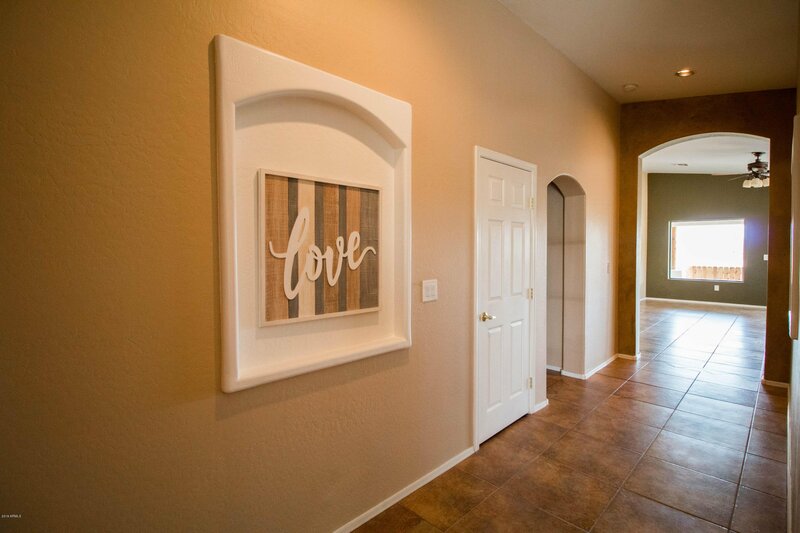 Features Italian tile flooring throughout home, 9 ft ceilings, formal dining room, large covered patio, & 2 car garage. 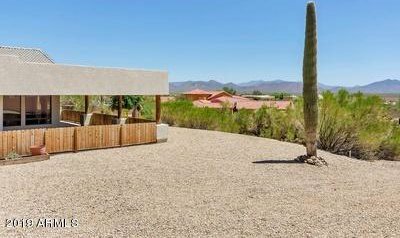 Private Sonoran Preserve hiking trail entrance for homeowners in neighborhood only. 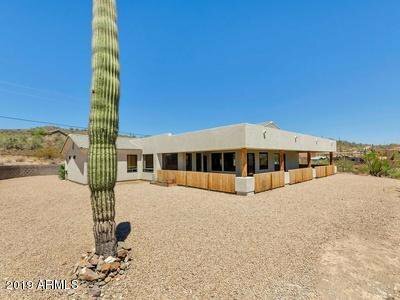 Great school district & school bus stops right in front of house. 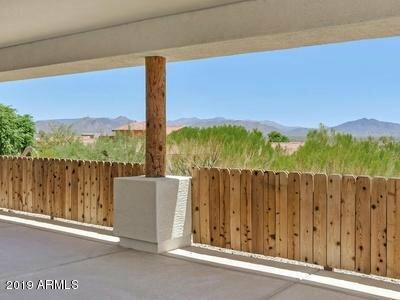 No HOA Included in property: separate paved driveway off 10th St leads to RV site or future guest house or garage etc. 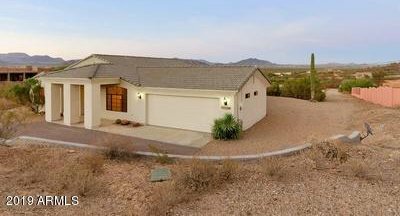 2 septic & electrical meters, 1 for house, 1 for future guest house etc. 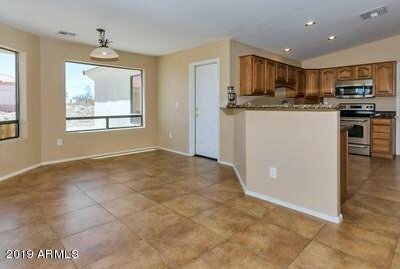 RV conveys if buyers interested.